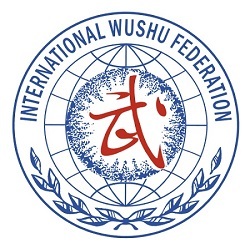 The 6th World Junior Wushu Championships (WJWC) was held in Burgas, Bulgaria and 7 athletes from Wayland Li represented Canada. Congratulates Remy, Nima, Erica, Zeina, Rex, Ashley and Adam. We're very proud! 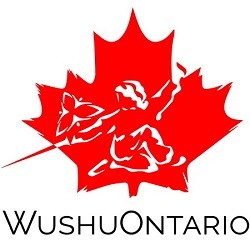 Master Li (far right) with Adam, Zeina, Remy, Erica, Rex, Nima, Ashley and other members of the Canadian Wushu Team.